So, when it comes to make-up and skincare - a lot of us have this assumption that the more you spend, the better the product. But not necessarily. 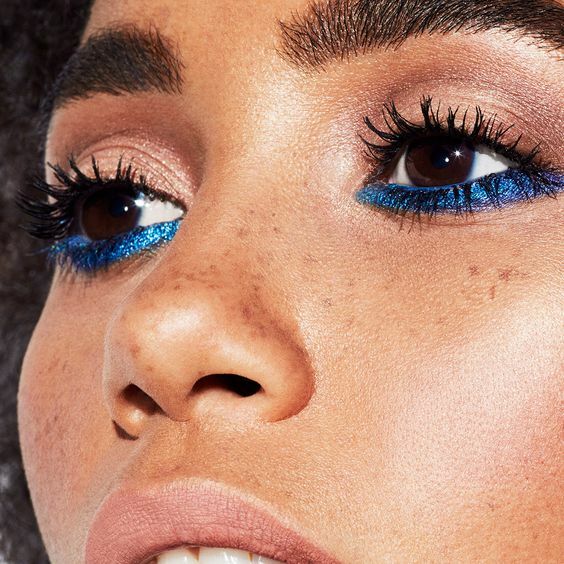 With high-street beauty brands getting better and better, we just had to pick out the products we're currently loving for £10 and under. 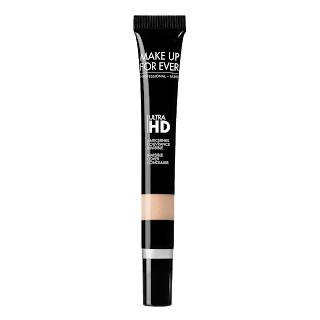 Now, when I purchased this product - I just bought it to use as a day time foundation reserving my NARS All Day Luminous Weightless Foundation for evenings of full face beats. 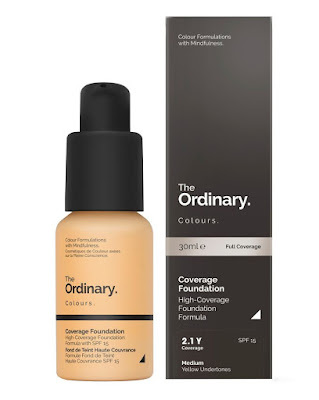 When I tried The Ordinary full coverage foundation, I was pleasantly surprised - so much that's it's replaced my NARS. Although this foundation contains SPF 15, there is no flashback - making it a perfect foundation for both day and night. 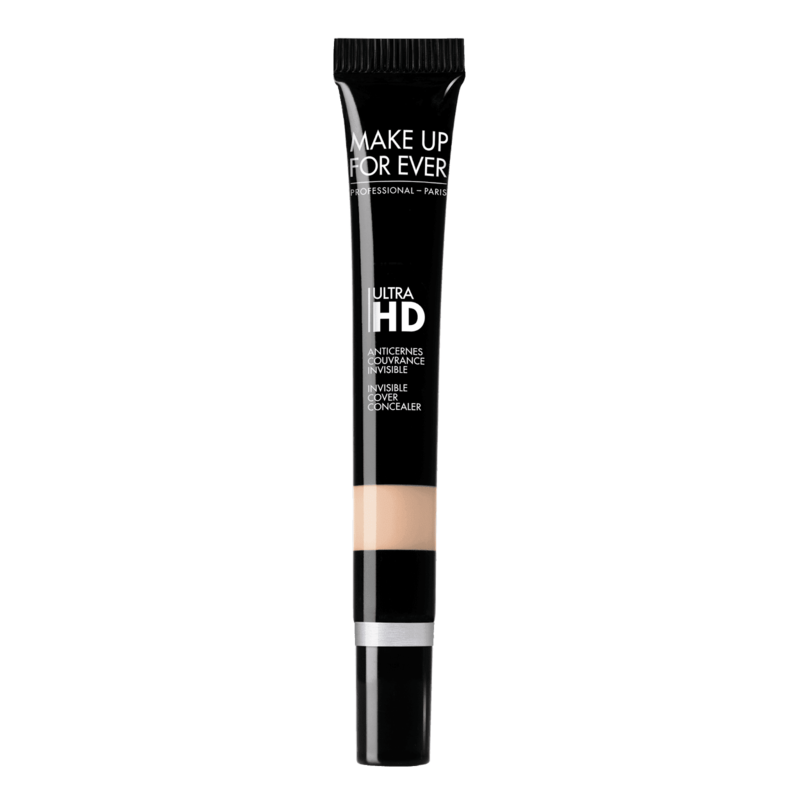 If you're on a tight budget, and need a versatile day-to-night foundation - this is the one for you. 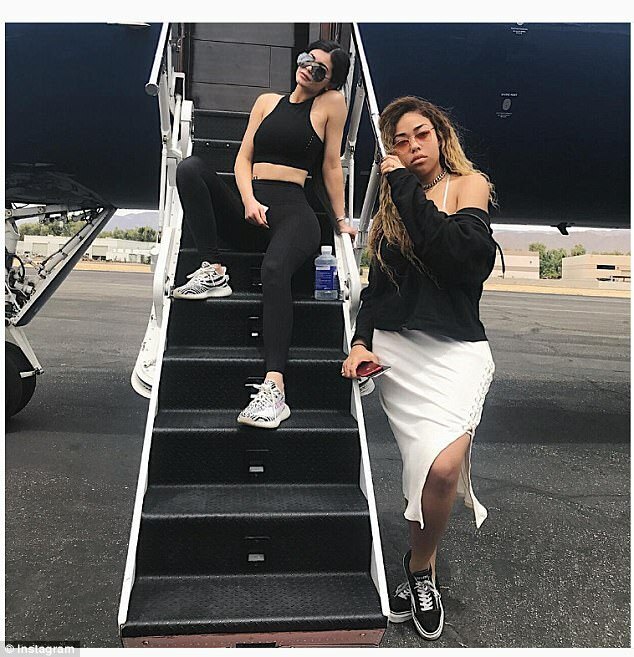 Ok, so when it comes to skin care I can spend a lot. From Clarins to Kiehl's - good skin care can be costly. Someone recommended this night cream to me, but my expectations weren't that high. 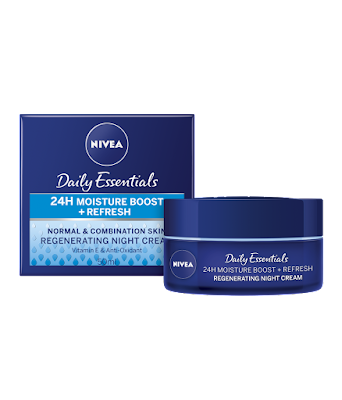 After giving in and buying the product, to my surprise, this night cream works wonders. It's hydrating, moisturising and literally leaves your skin feeling baby like. Slather it on before bed for smooth skin in the morning, or even use a small amount before applying your makeup. Definitely a cream worthy of a space on your beauty shelf. Now, I love going to the salon and getting a gel or shellac manicure as they last me for a good 2-3 weeks with no chipping whatsoever. However, when I don't have the time to go I like to have a few good nail varnishes in my collection that actually last. 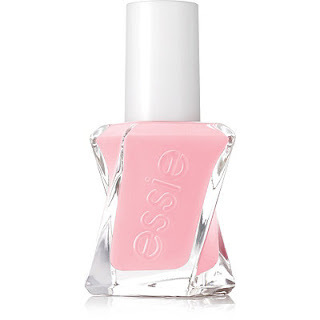 And lets just say, the Essie Gel Couture nail varnishes are literally my go to. Although it doesn't last as long as shellac, this nail range can last you a whole week without any chips. The finish is also really glossy, and looks as though you've had a professional manicure. Please note that you have to also purchase the top coat for the varnish to work to its full potential. 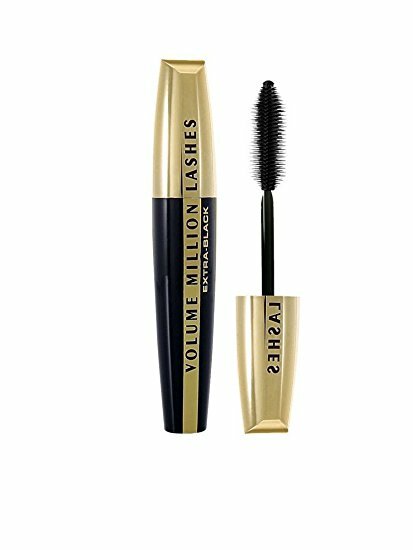 This brand have been absolutely KILLING the game with their products, giving the high end brands a run for their money. 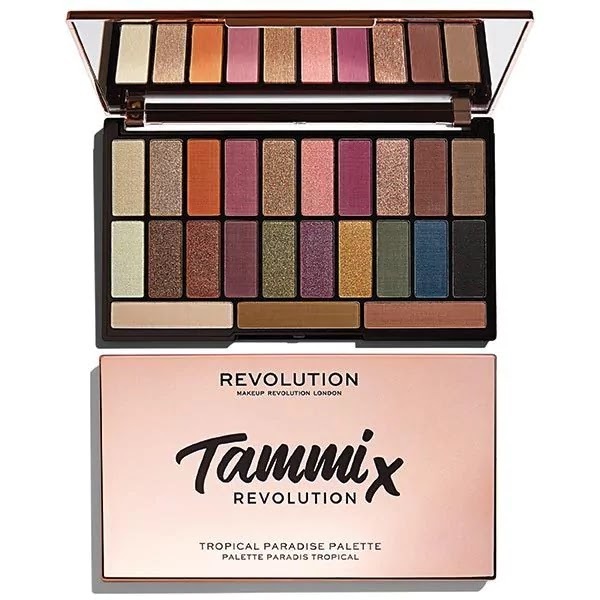 Designed and created by makeup YouTuber @makeupbytammi, the palette includes everyday wearable shades, and even shades if you're wanting a look with a pop of colour. The formula is also super pigmented and smooth, meaning its easily blendable and rich. It’s finally summertime... and we are all about letting our skin breathe and enhancing our natural features this year. Let’s put the heavy, dark make-up looks aside and unleash our fresh, glowing faces to take on the heat. 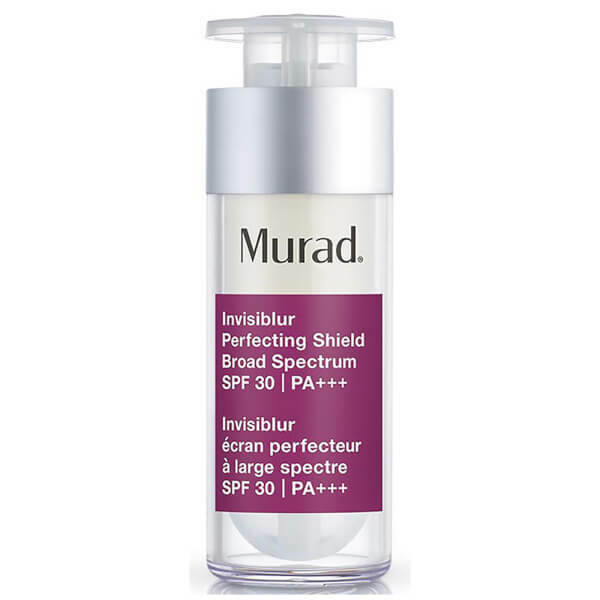 First things first, SPF... We need to protect our skin! This product is literally a Godsend. It’s an SPF and a primer rolled into one, which minimises your pores, protects your skin and keeps you from looking oily and shiny. 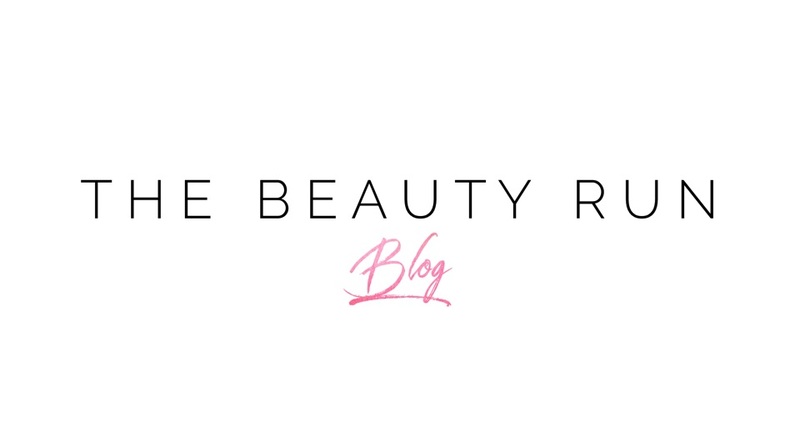 Create that natural radiant complexion without using highlighter. 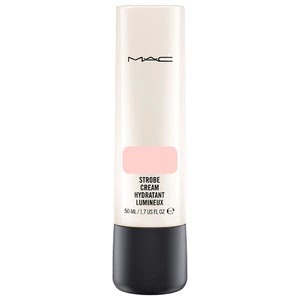 This world-famous strobe cream will keep you looking fresh faced and your skin looking awake throughout the day. 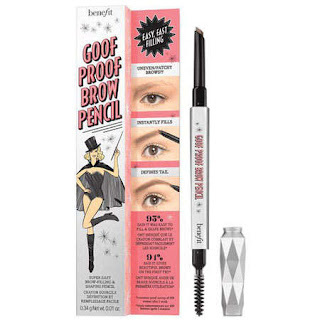 Tip: Apply on the high points of your face and avoid spots or anywhere you don’t want to draw attention to.